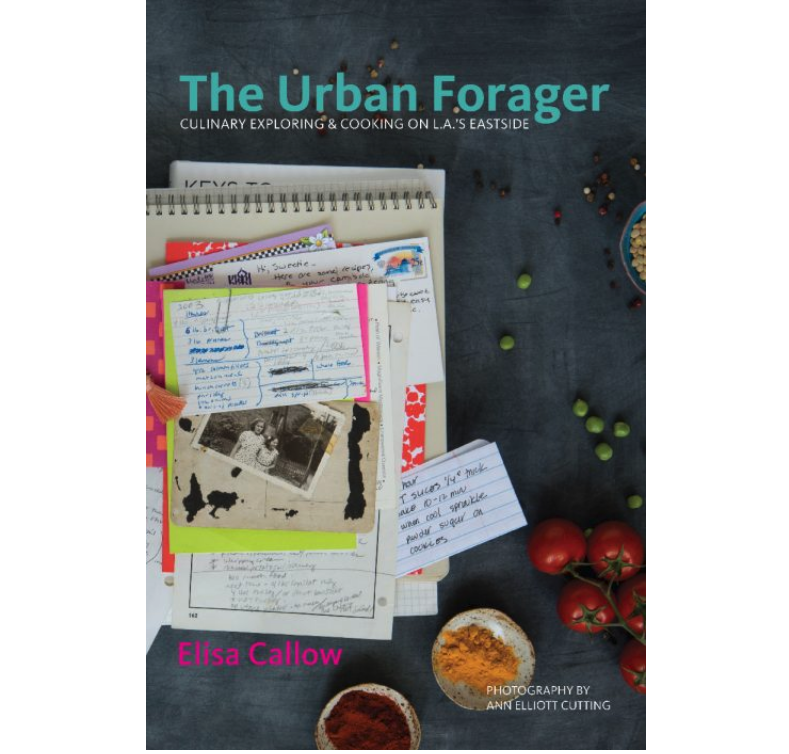 Join cookbook author Elisa Callow and Mario Rodriguez, exceptional home cook and co- food foraging obsessive, for a conversation about food, palate, surprising ingredients, and the creation of the cookbook, The Urban Forager: Exploring & Cooking on L.A.’s Eastside. 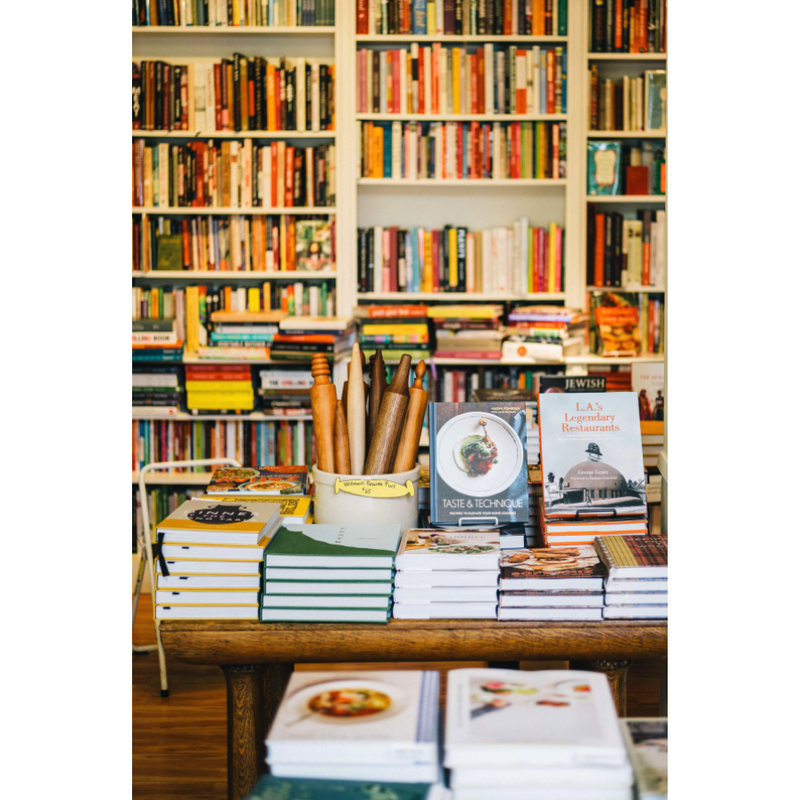 This event will take place at Cellar Door Bookstore. The Urban Forager showcases one of California’s richest and most rapidly expanding culinary cultures: the eastside of Los Angeles. Food makers—including Mario—who represent the eastside’s diverse traditions share beloved personal recipes, ingredients, innovations, and neighborhood resources.